You want to leave money to American Institute for Cancer Research in your will. You also want the flexibility to change your will in the event that life circumstances change. You can do both. In as little as one sentence, you can complete your gift. This type of donation to AICR in your will or living trust helps ensure that we can continue our research and education for years to come. Louise Upchurch was diagnosed at various times with pancreatitis, breast cancer and a form of cancer that affected her eye; but she survived them all. 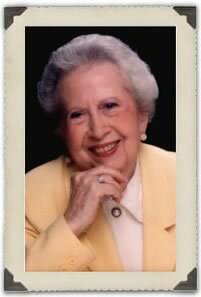 She wanted to contribute to an organization working to prevent cancer, so she left a gift in her will to benefit American Institute for Cancer Research. AICR would like to honor Louise for her spirit of generosity and her intention to help others whose lives are affected by cancer. 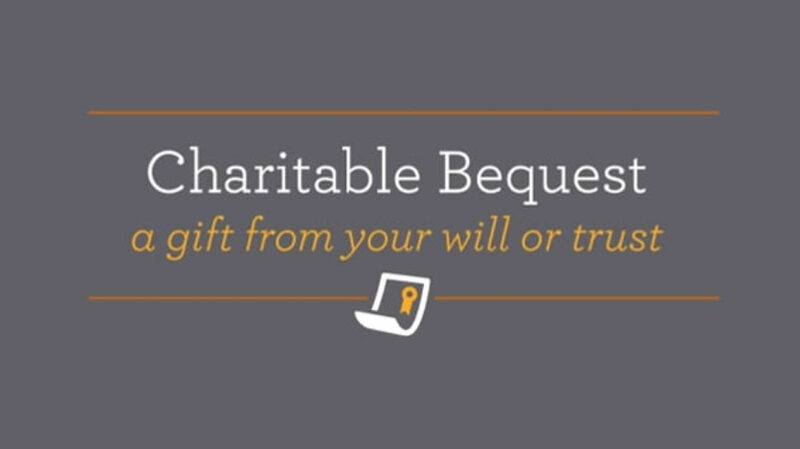 Contact Ann Worley at 800-843-8114 or a.worley@aicr.org for additional information on bequests or to chat more about the different options for including AICR in your will or estate plan.